The situation of Kenyans living in the Arab countries seems to be getting worse, even after the government assured Kenyans that it will look into it. Last month we shared a story of kenyan ladies who were held hostage in Saudi Arabia, but what we have learned is that they are still held and no action has been taken yet. 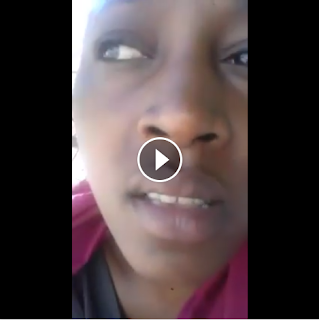 Yesterday another Video was shared on facebook, showing 17 girls from kenya who are stranded in Jordan streets, living like chokoras and constantly running away from the police. Although there is no detailed information about their whereabouts has been given, the girls seem to be in serious trouble and even risk being executed in the foreign land.